Hide the list words when testing. said, chicken, mittens, together; little; there, them, their, bake; baking..
Show and Hide Difficult Words Spelling test1. Show or hide the scrambled sentences activity. 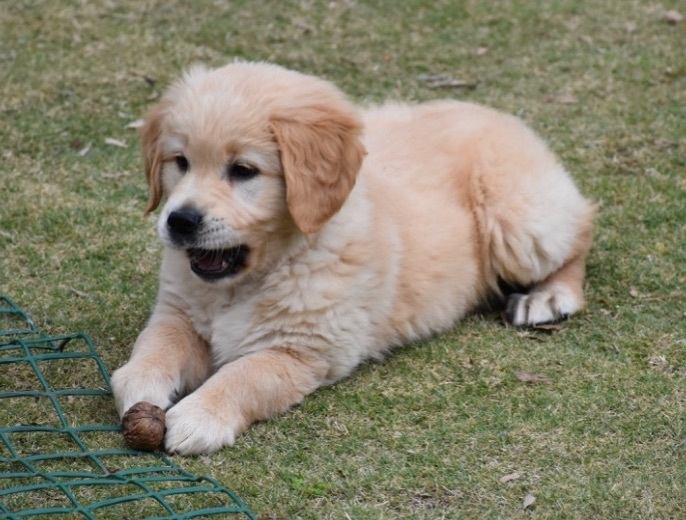 When Indy was taken home for the first time, he was a lovely ball of golden, silken fur. Nothing could be cuter. The children loved holding him. They played with him, in the backyard. They would pick him up and rub his tummy, as he tried to bite them, in a playful way with his needle like teeth.